In what is being describes as the most eagerly anticipated sneaker collab in recent years, Nike have teamed up with superstar designer and Louis Vuitton artistic director Virgil Abloh to bring us a hugely sought after collection. 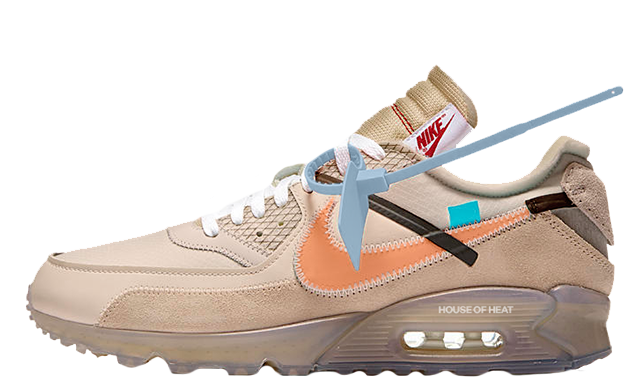 Off White Nike have re-invented 10 classic Nike silhouettes, like you’ve never seen them before. 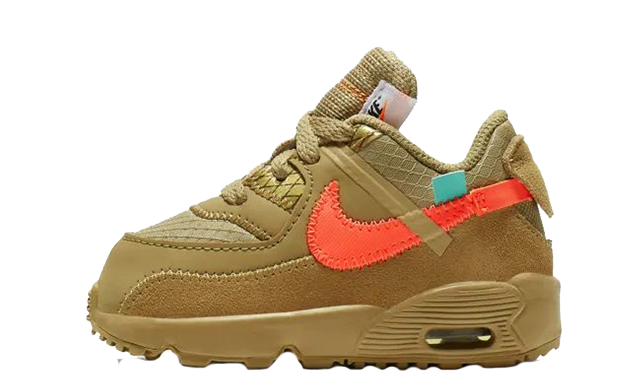 Virgil is now beginning to include a wider range of women’s sizes in these releases, which is exciting news! This iconic collection is broken down into two halves; both having their own identity and aesthetic whilst still baring resemblances between them for a continuing theme throughout. 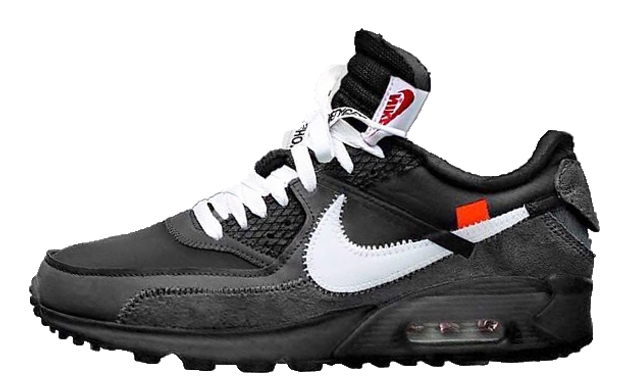 The first half of the collection entitled ‘Revealing’ consists of the Air Jordan 1, Air Presto, Air VaporMax, Air Max 90 and Blazer. This half of the collection has a deconstructed and hand cut feel to the design. The second half of the collection is called ‘Ghosting’ due to the translucent uppers used across all of the silhouettes, including: the Converse Chuck Taylor, Nike Zoom Fly SP, Nike Air Force 1 Low, Nike React Hyperdunk 2017 and Nike Air Max 97. 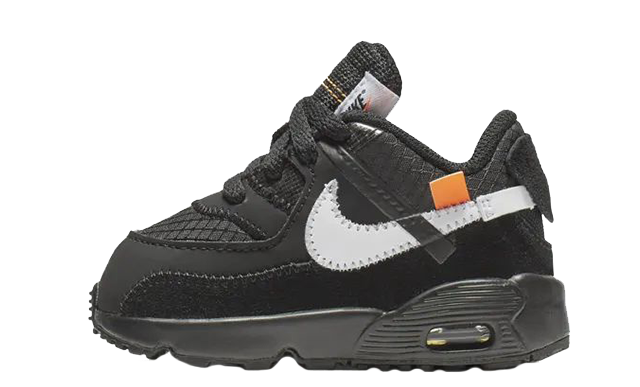 You can find out when and where you will be able to buy the latest Off-White Nike collab sneaker from the product pages below.